than 1 ton of wood every year. 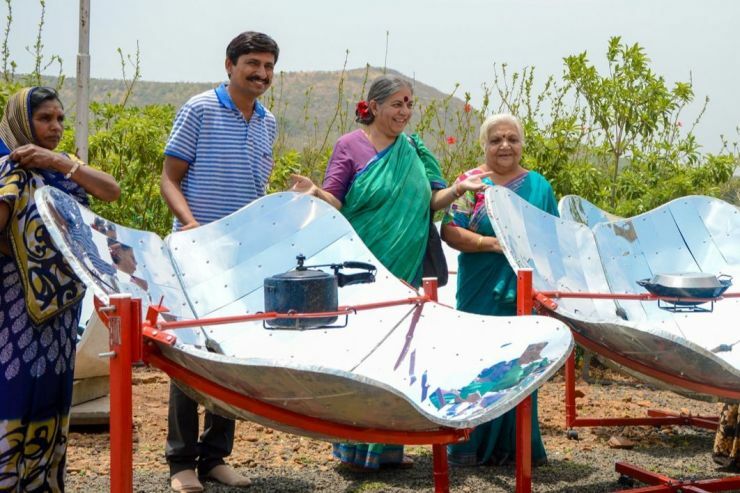 Solar cooking saves people and the environment. 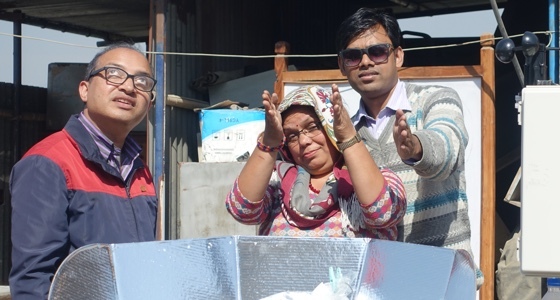 With solar cooking, women and children breathe cleaner air, save trees and soil, save money for food and education, and stay safe from violence. 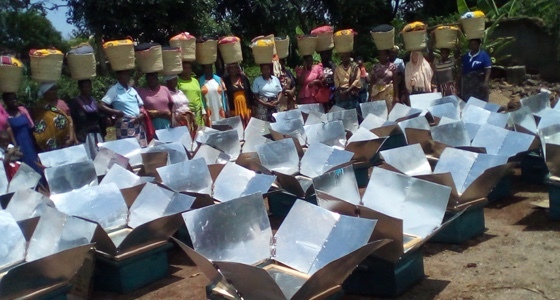 Solar cooking improves the quality of life and provides a way to adapt to a changing world. Indoor air pollution kills 1,250 children under age 5 daily. You can change a life and help build resilience in our changing world. Your gift to Solar Cookers International (SCI) today helps improve the lives of generations of children. 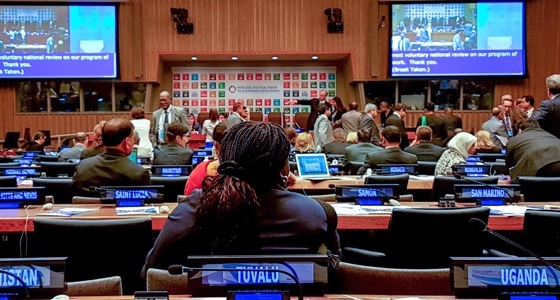 Nearly 3 billion determined women and vulnerable children look for a way out of energy poverty. You can be part of the solar cooking solution.